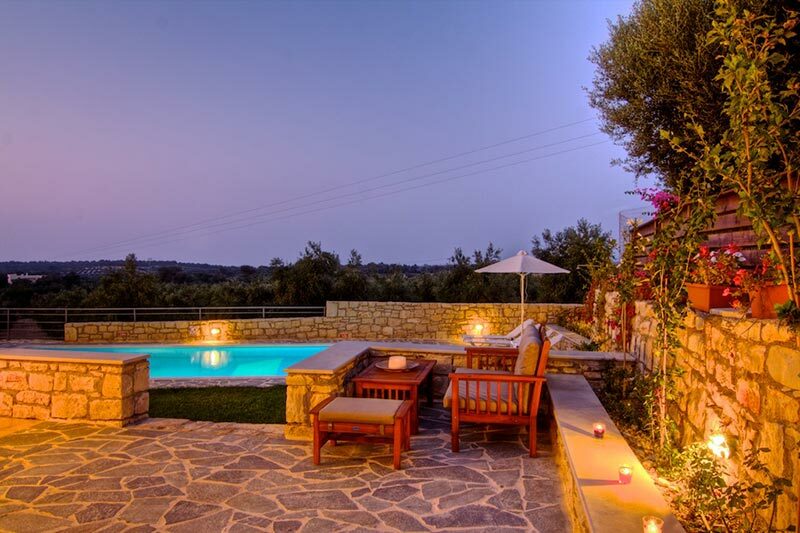 Villa Emilie - Welcome to Villa Emilie! 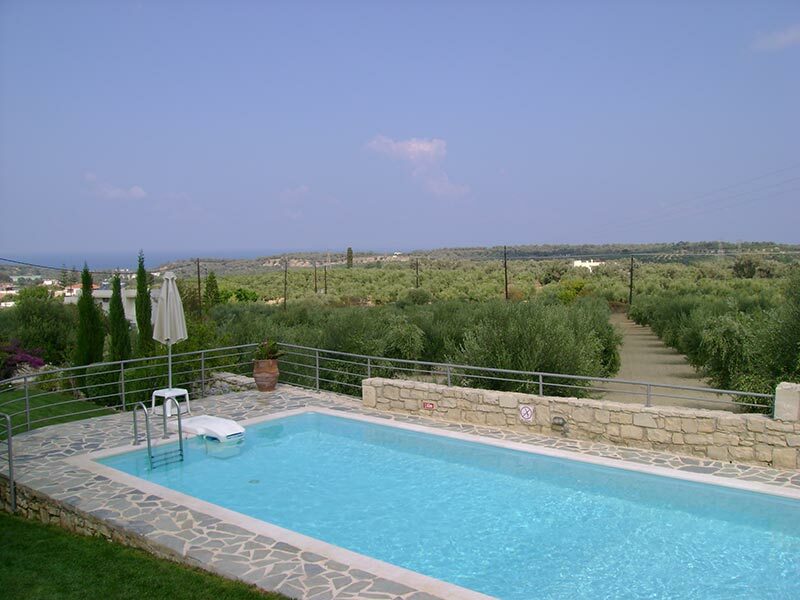 Villa Emilie is located in a small traditional village called "Agios Dimitrios" , just 10 kilometers away from Rethymno on the road to the Monastery of Arkadi and 2 km from the central axis running through the northern Crete and joins the cities of Heraklion and Chania. 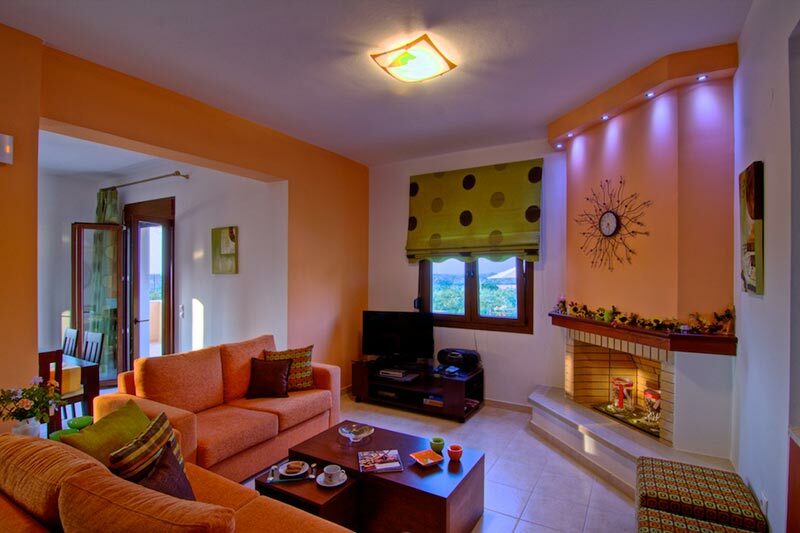 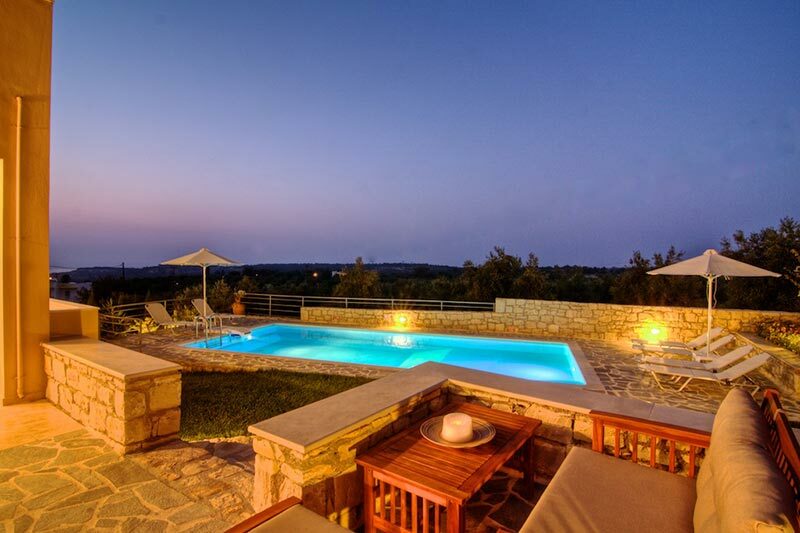 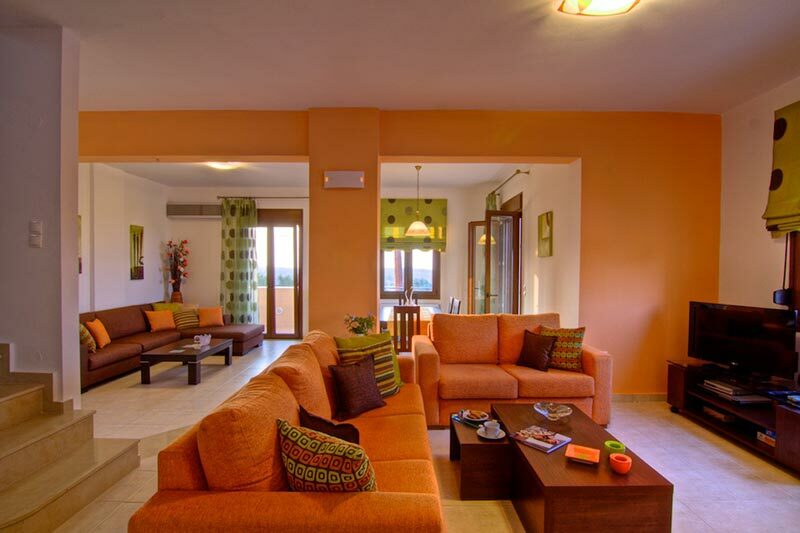 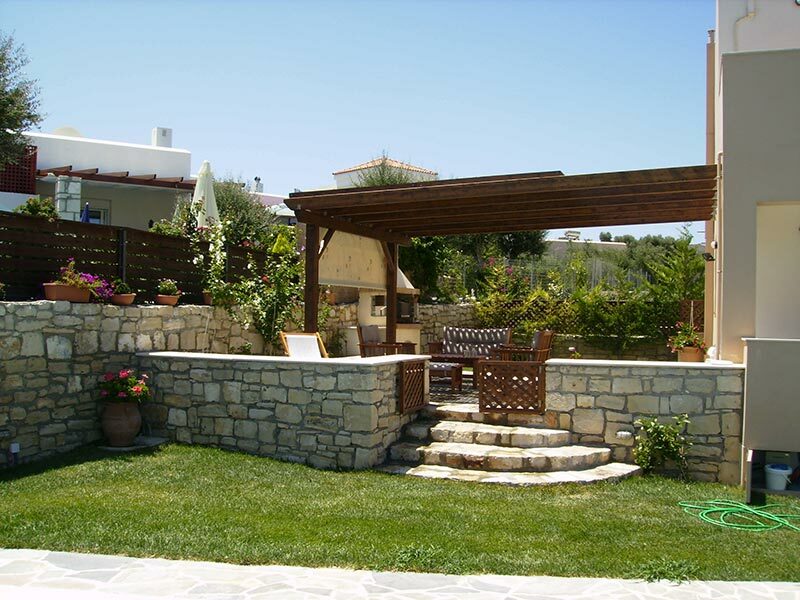 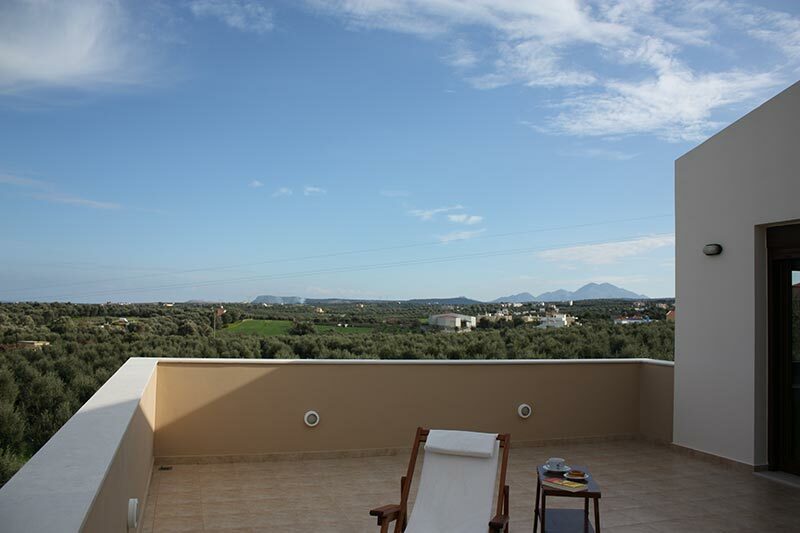 Villa is ideally located in the center of the island , allowing easy access allover Crete. 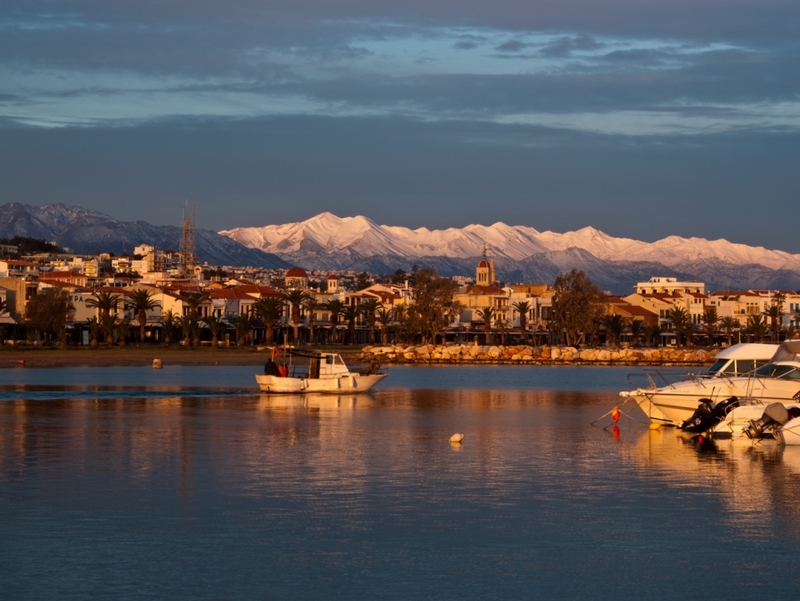 Rethymno offers all types of activities ranging from sports , shopping, entertainment . 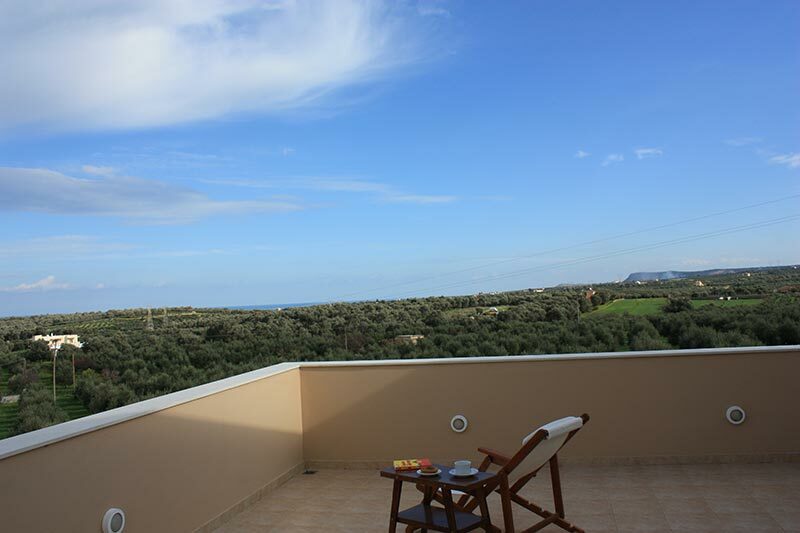 The Villa Emilie is only 2km from the beach, it offers the the best relaxation . 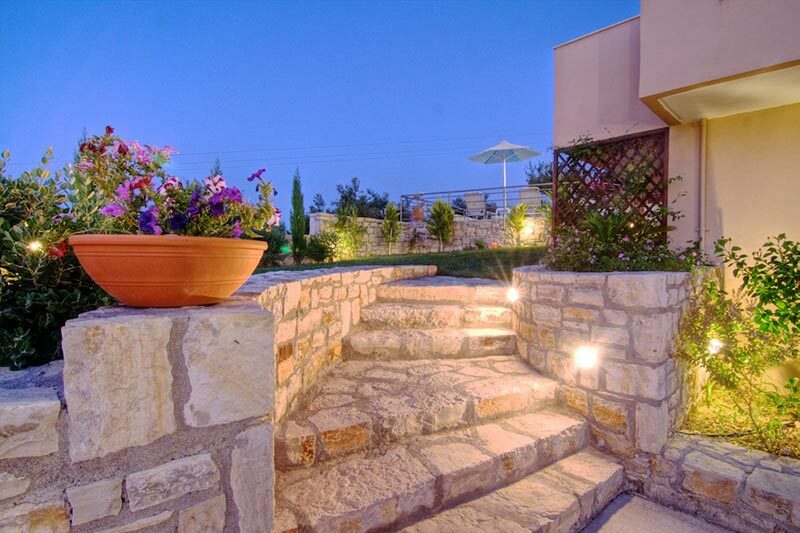 It is a house of 140 sqm. 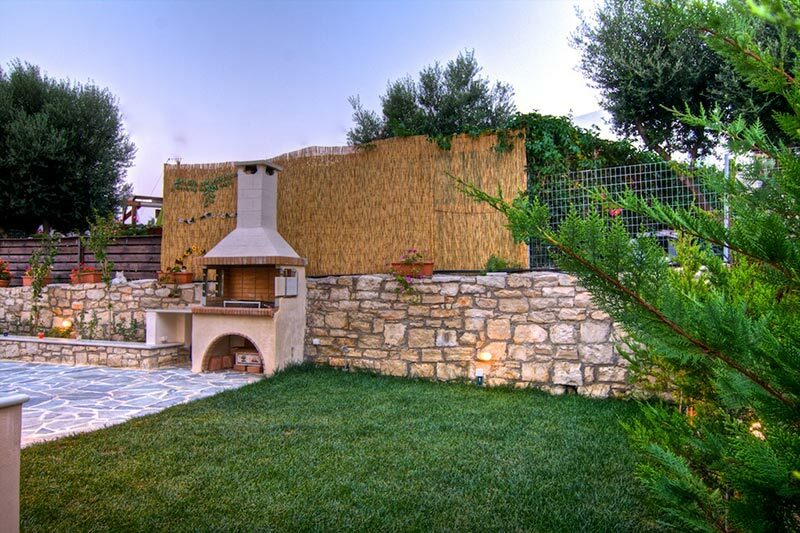 built on a 600 sq m plot. 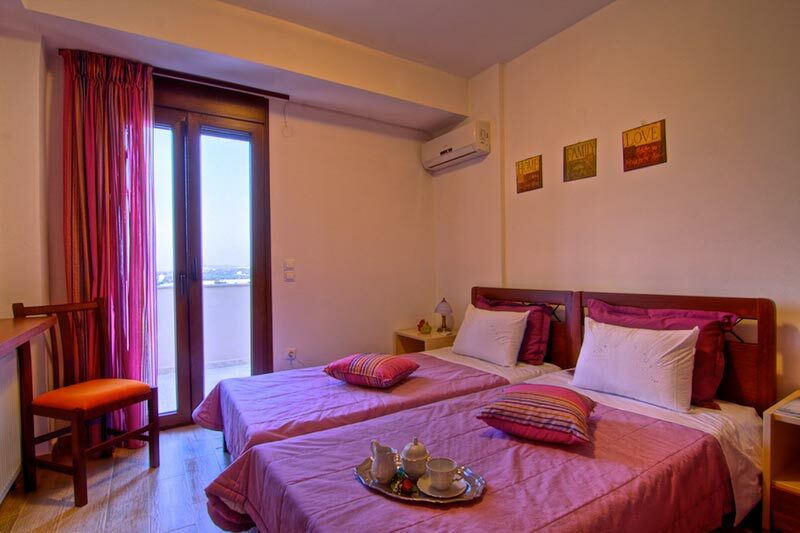 It can accommodate up to 6 people and offers all the amenities and services to make your stay comfortable. 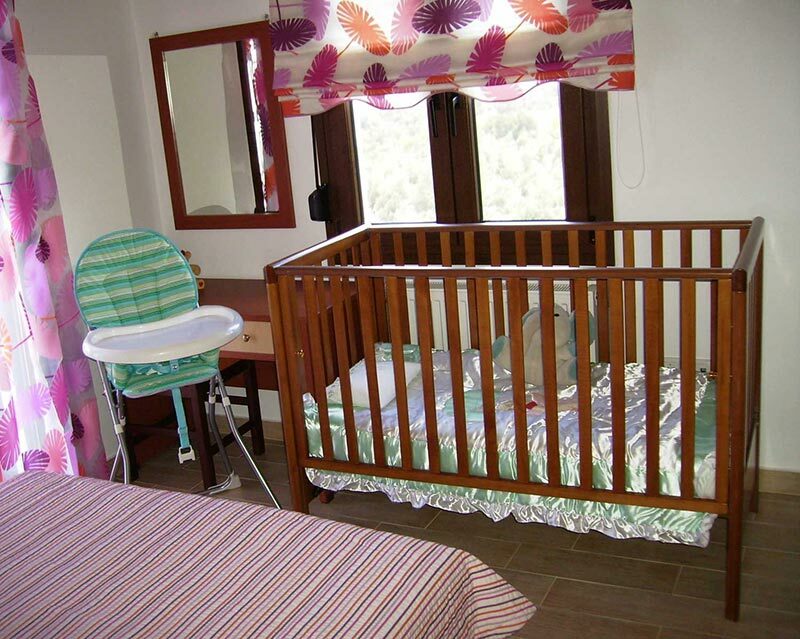 Moreover, it can accommodate a small child, as there is a suitable appliances for safe and comfortable stay. 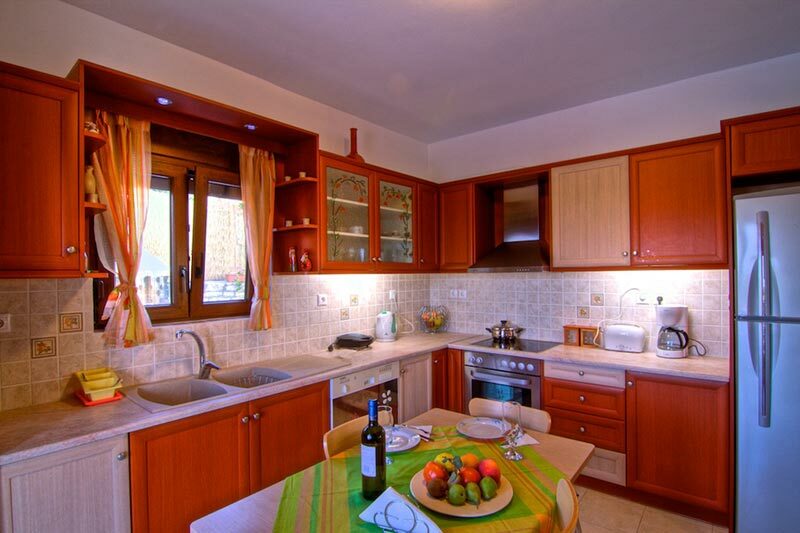 Upon arrival you will find a welcoming basket with some initial supplies , and apraitita the refrigerator in order to make the first day easier. 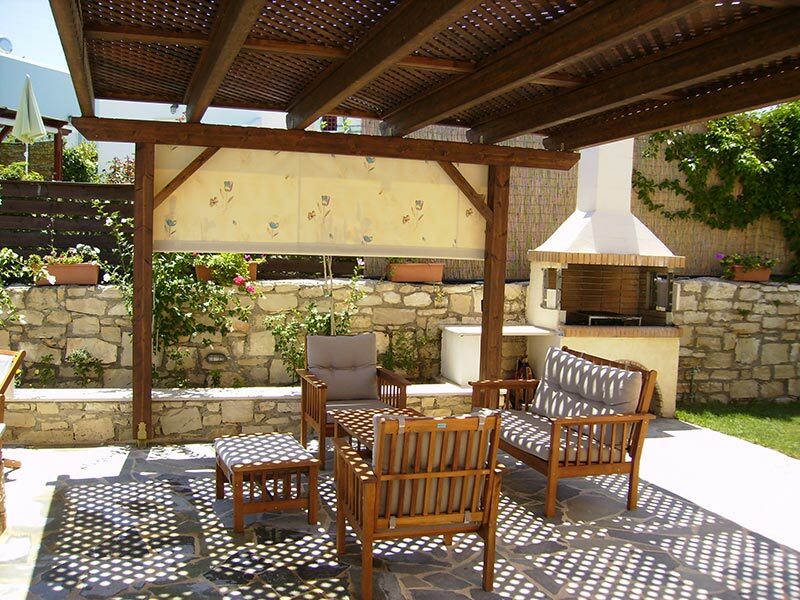 You will also find the oil from our production , local wine and " raki ". 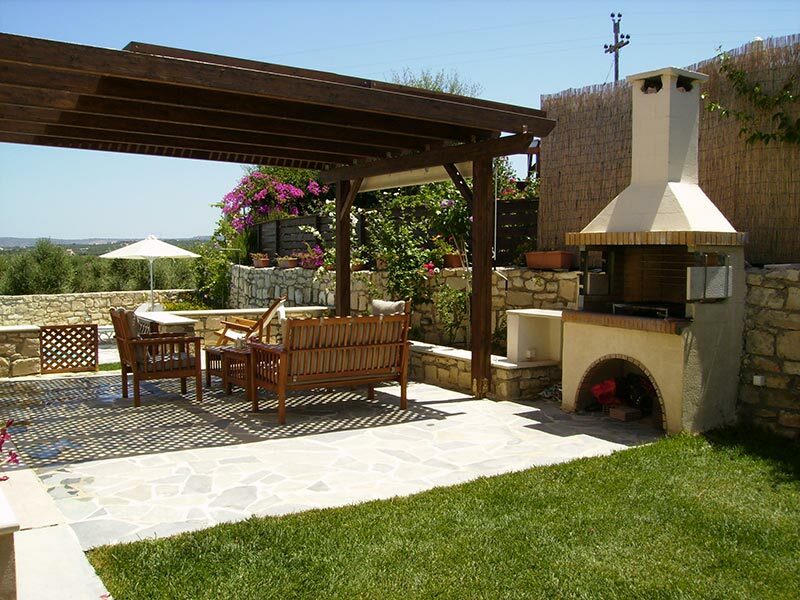 The villa has a private garage and a garden with grass, flowers and fruit-bearing trees. 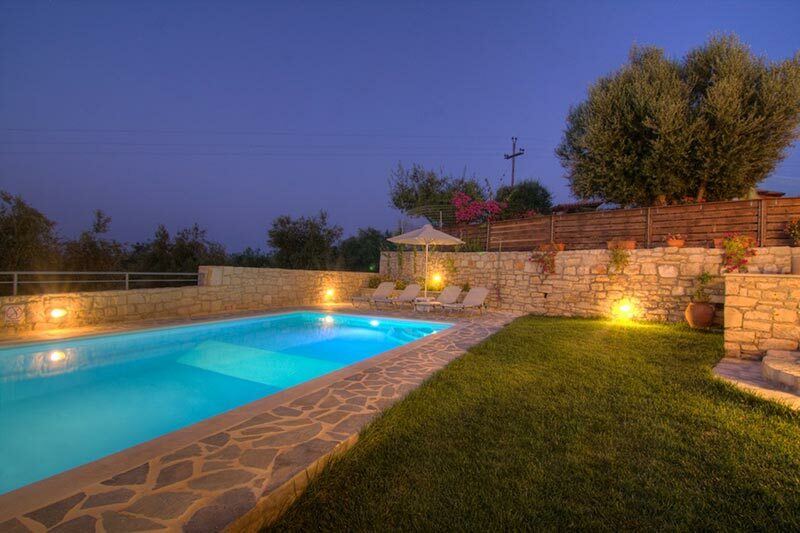 It has its own illuminated swimming pool 36 sq.m. 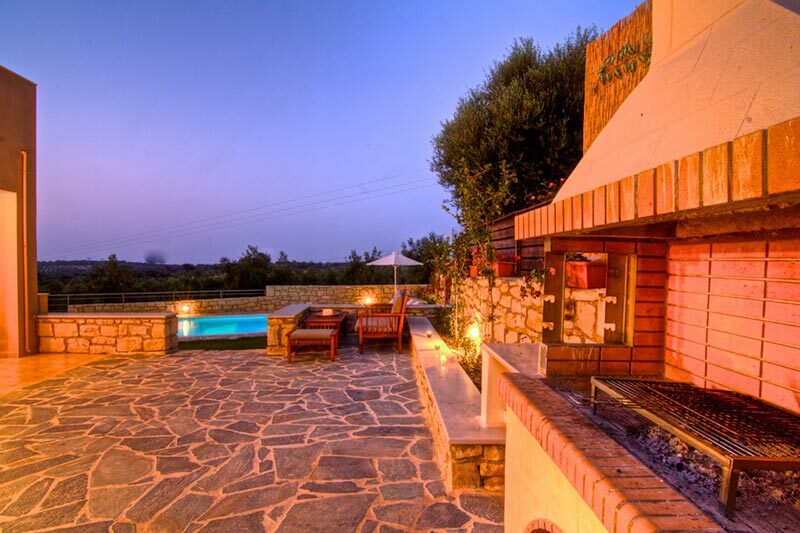 with wonderful surroundings and a fully equipped barbecue . 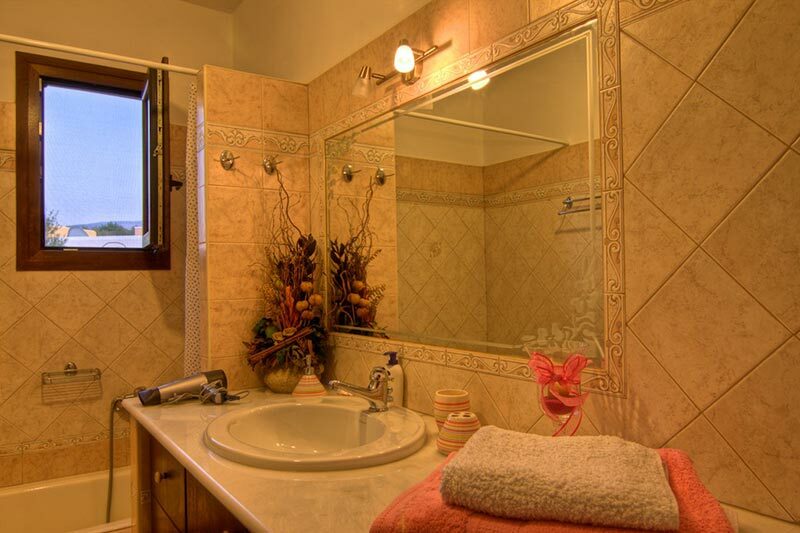 We provide all the amenities you may need! 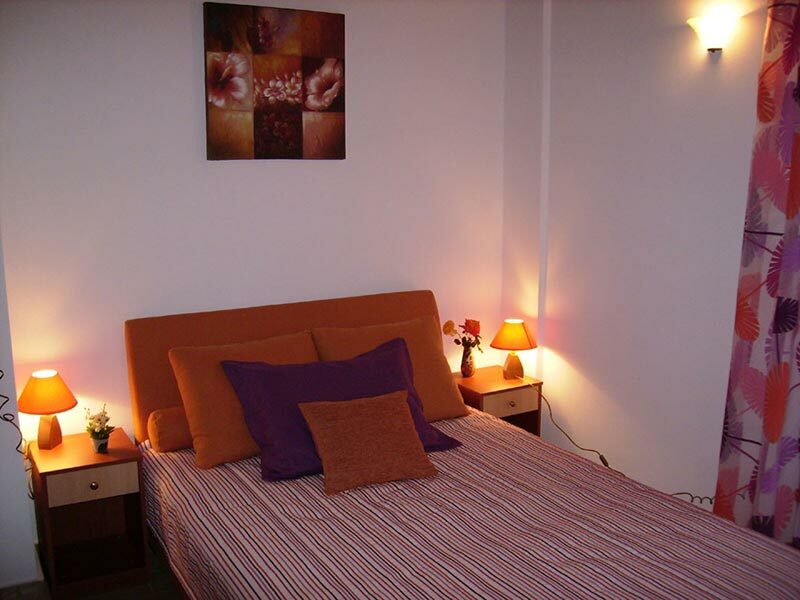 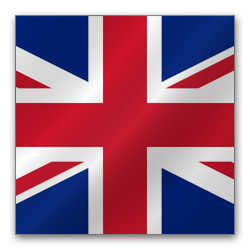 The cleaning of the house and change the sheets are twice a week and included in the price. 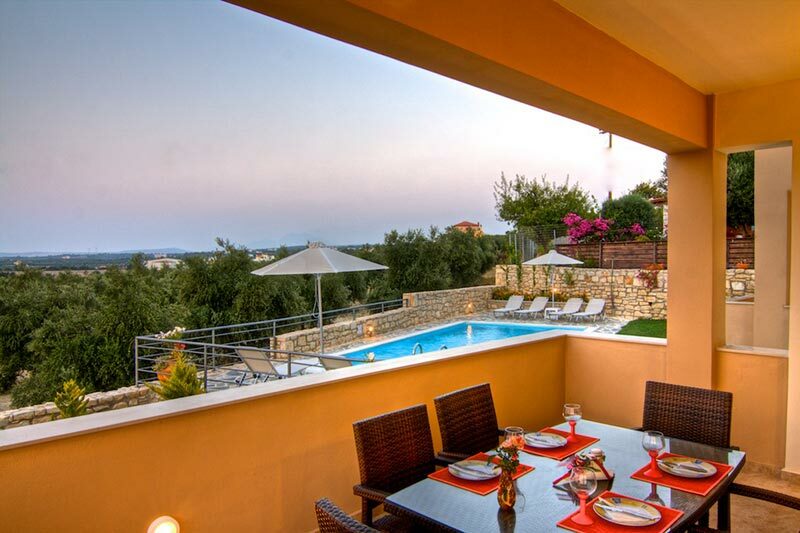 It consists of the ground floor with a living room,a sitting room, a dining room, a large fully equipped kitchen, a bathroom and two large patios with wonderful view. 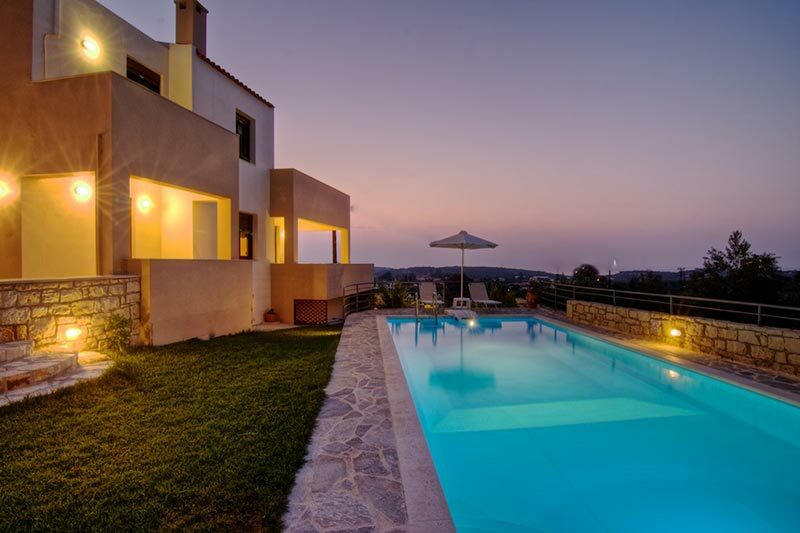 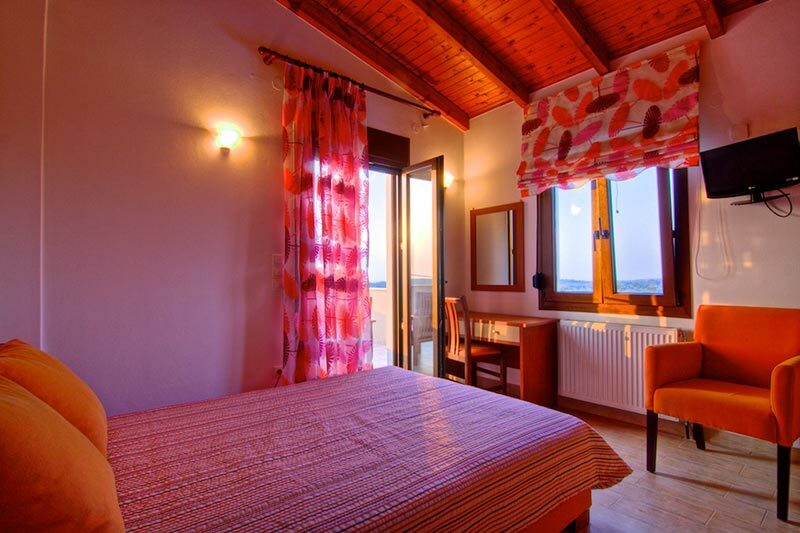 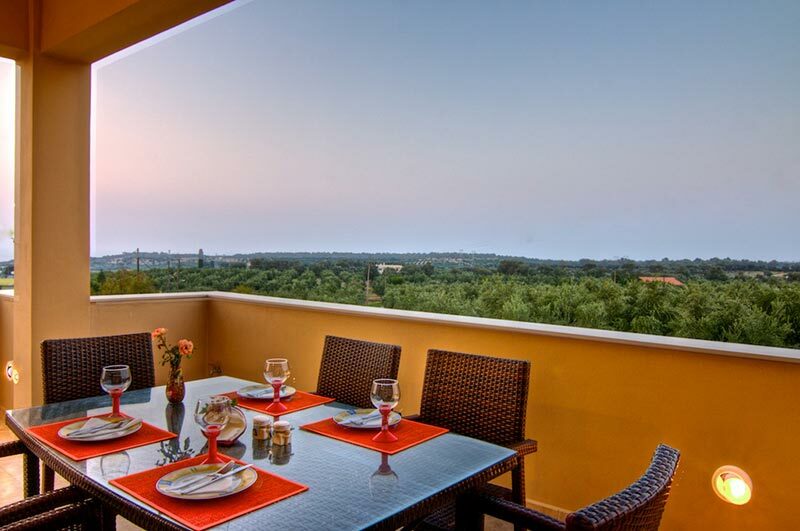 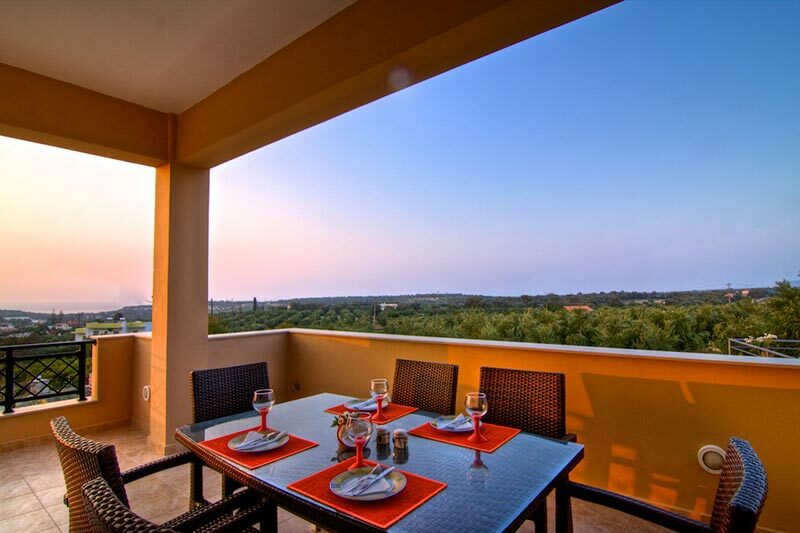 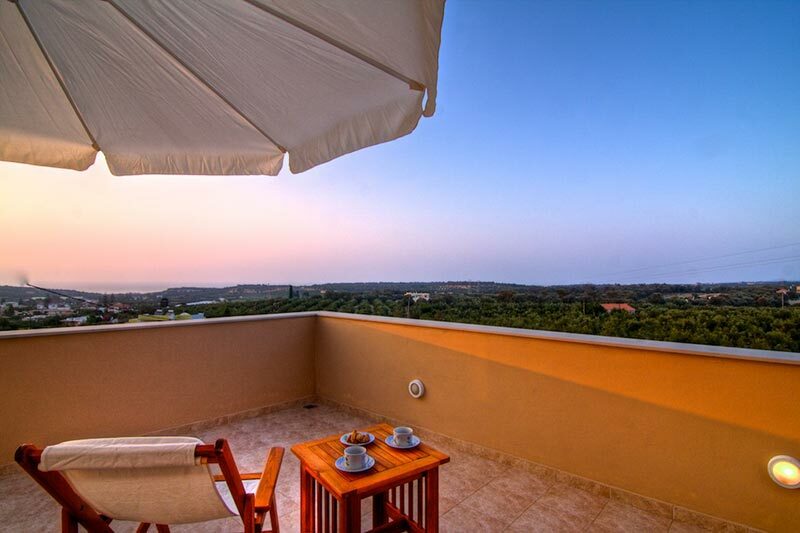 On the first floor there are three bedrooms (two with double bed and one twin beds) with large closets, large bathroom with a washing machine and large terraces with breathtaking view in plain olive trees, the Cretan mountains and the Cretan Sea. 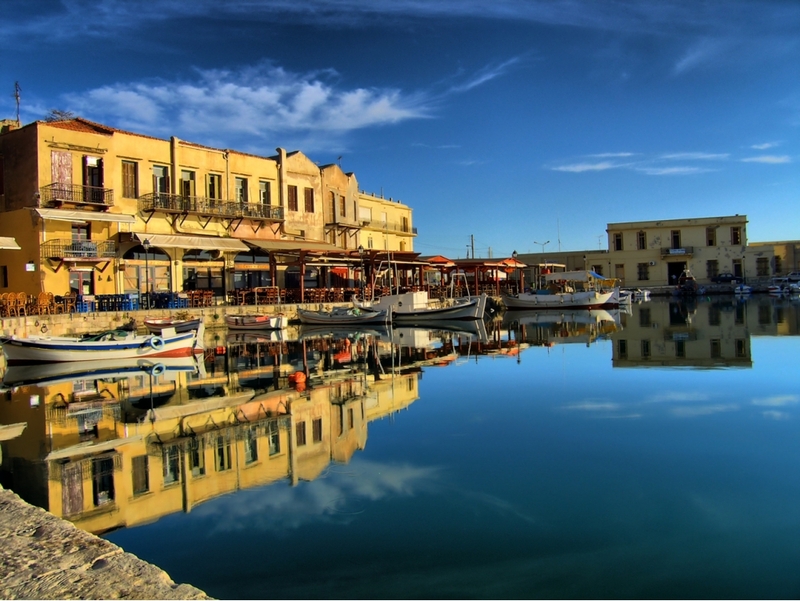 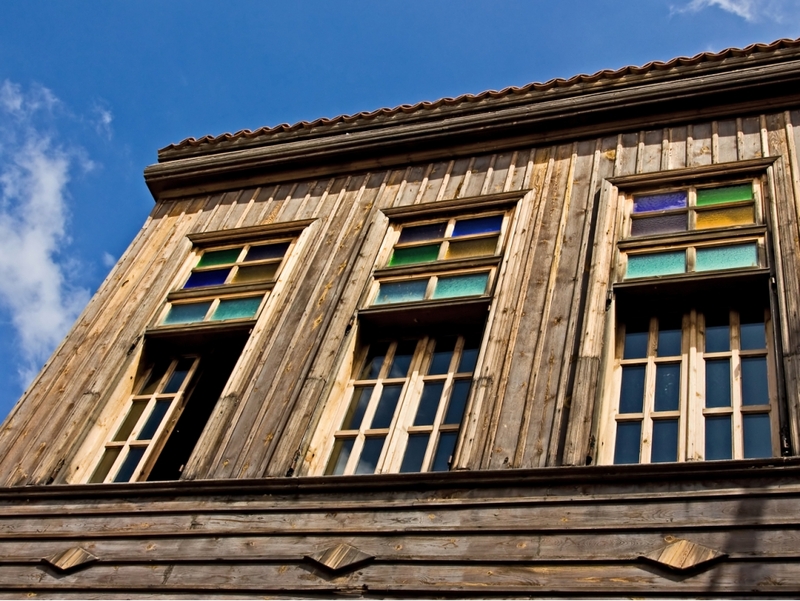 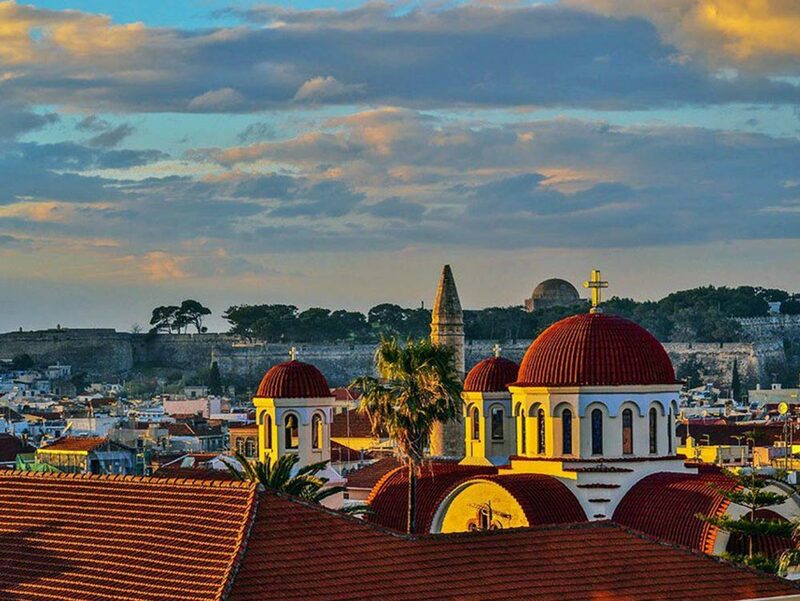 Rethymno is the most representative sample city of the Cretan Renaissance. 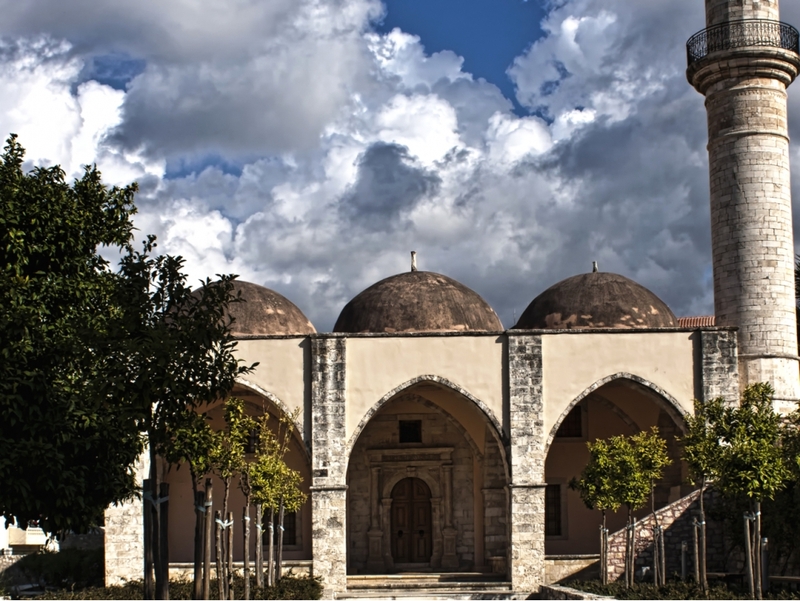 Paleontological Museum, nine domes shape its silhouette. 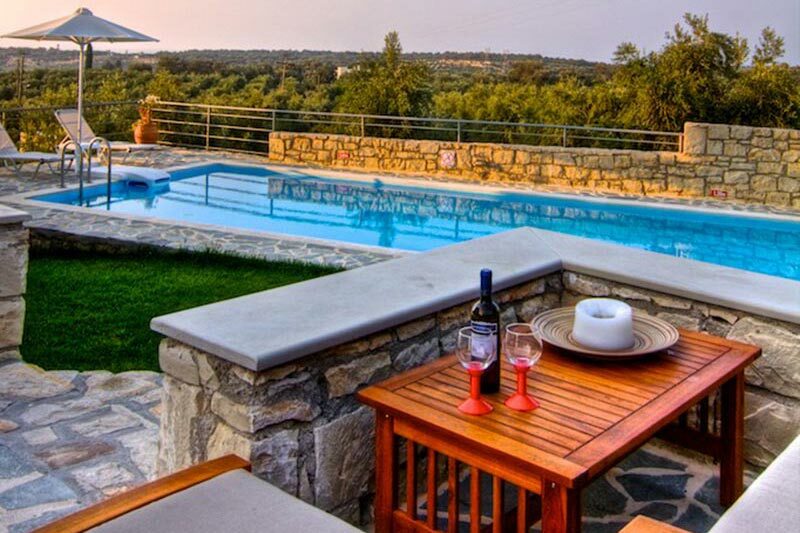 Wish you were here! 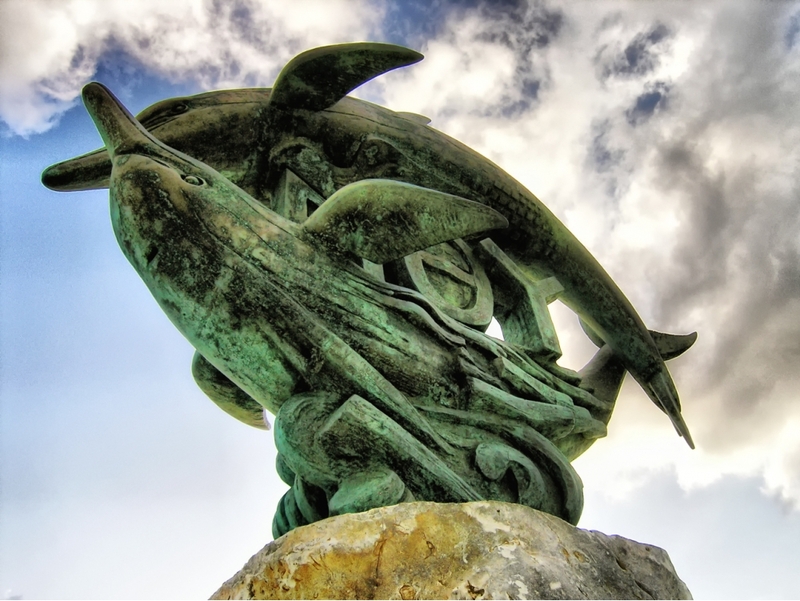 Dolphin Statues the symbol of ancient Rithimna and is to be found on coins from the region! 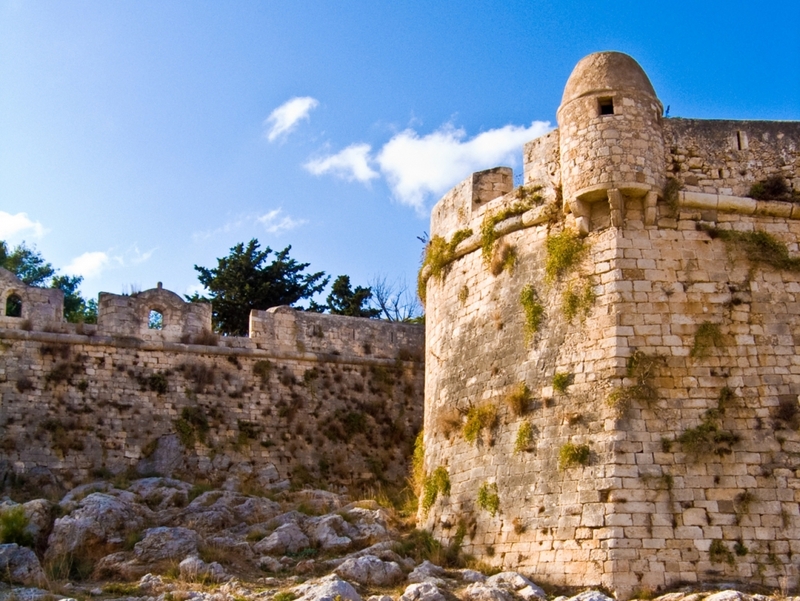 Old town.. Fortezza, inside the battlements the most interesting features is the restored mosque. 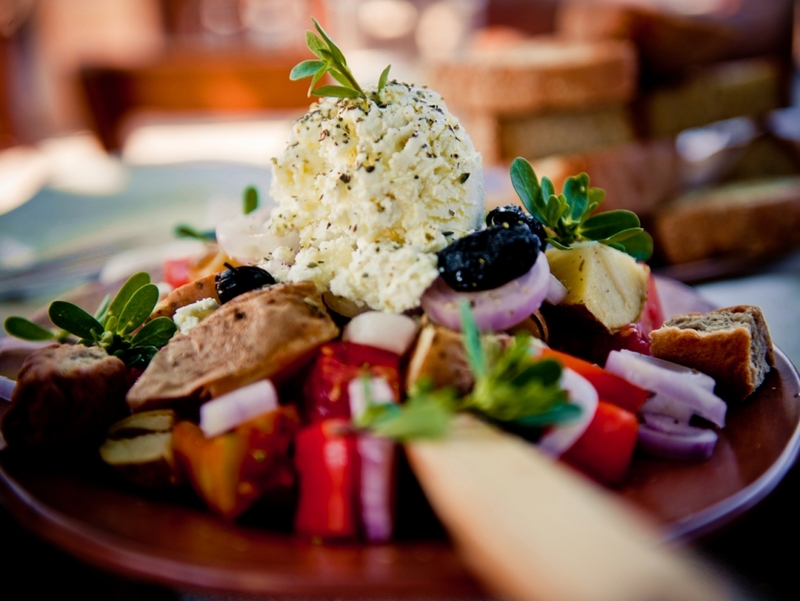 Fresh tasty healthy .... delicious! 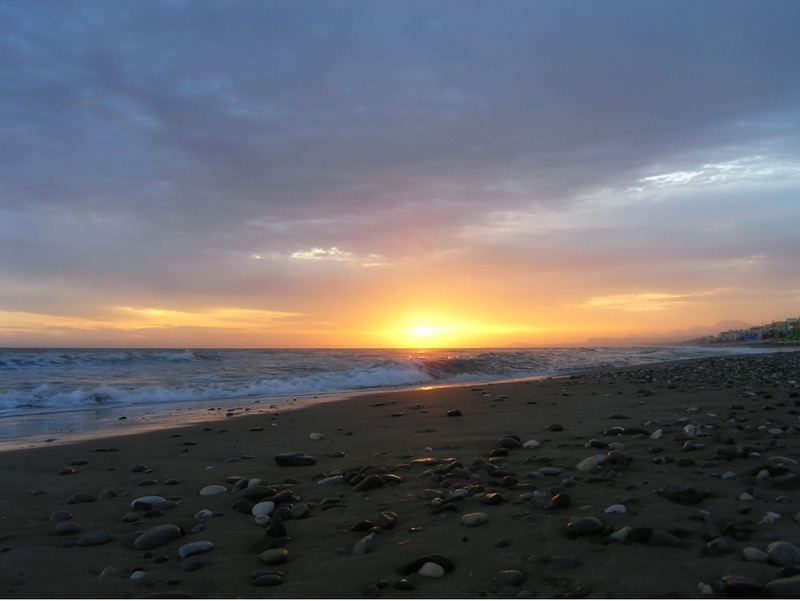 The morning light.. Gorgeous sunrise over the sea.. Triopetra Beach south of Rethimno. 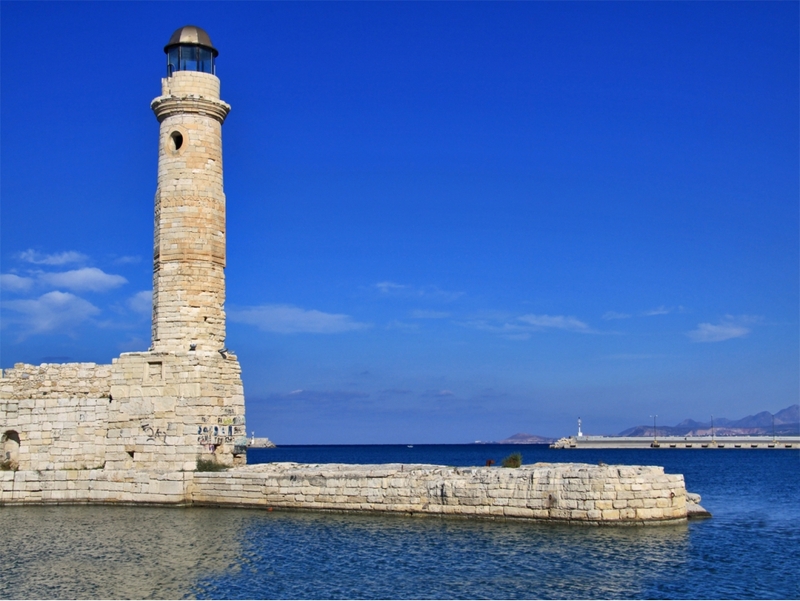 Rethymno's compact historic harbour and the landmark lighthouse. 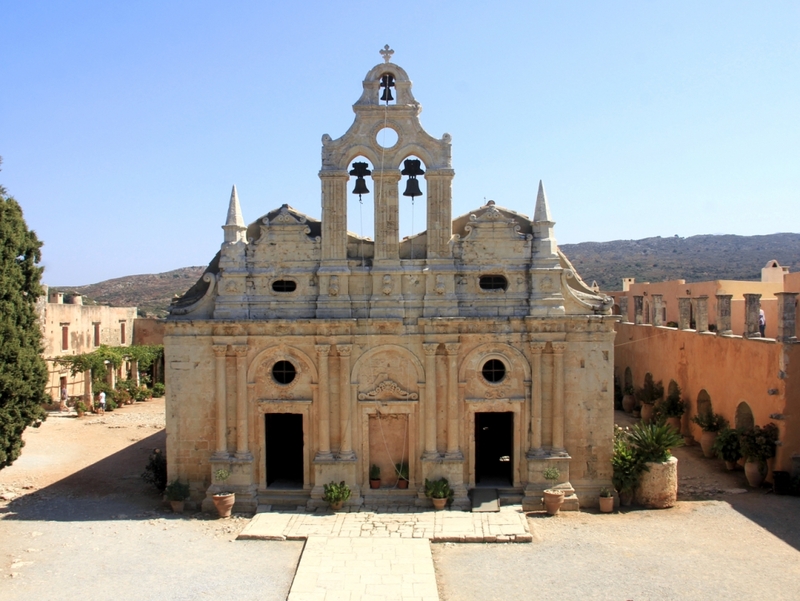 The historical Arkadi Monastery in the hills some 23km southeast of Rethymno. 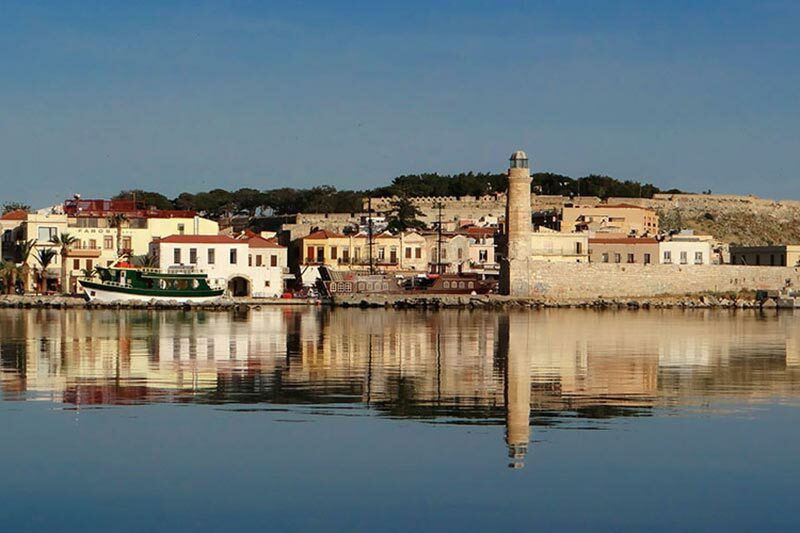 Venetian Fortress is built between 1573 and 1580. 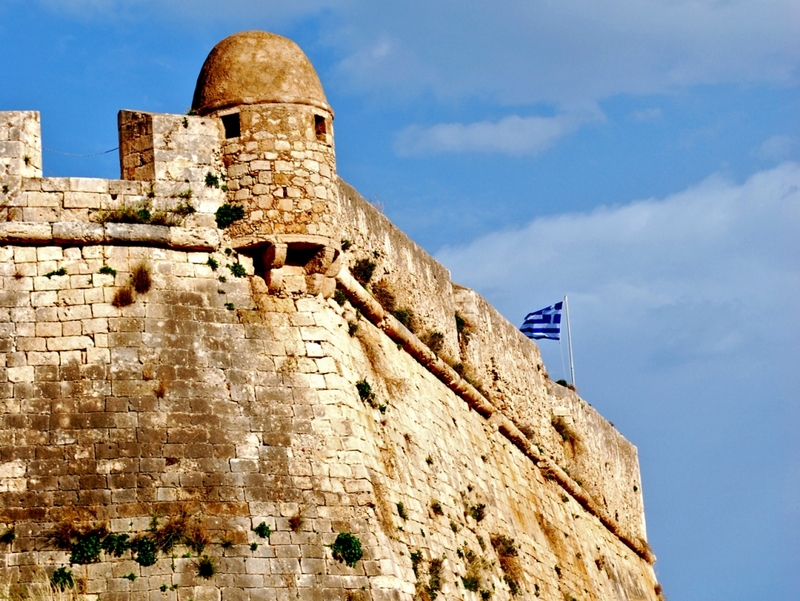 The entrance to the fortress is through the eastern gate. 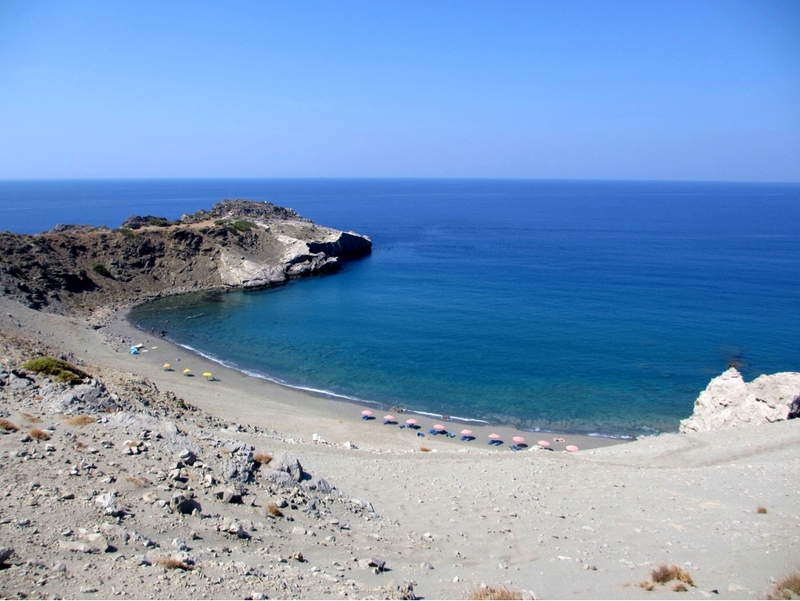 Agios Pavlos beach south of Rethimno .. a worth visit. 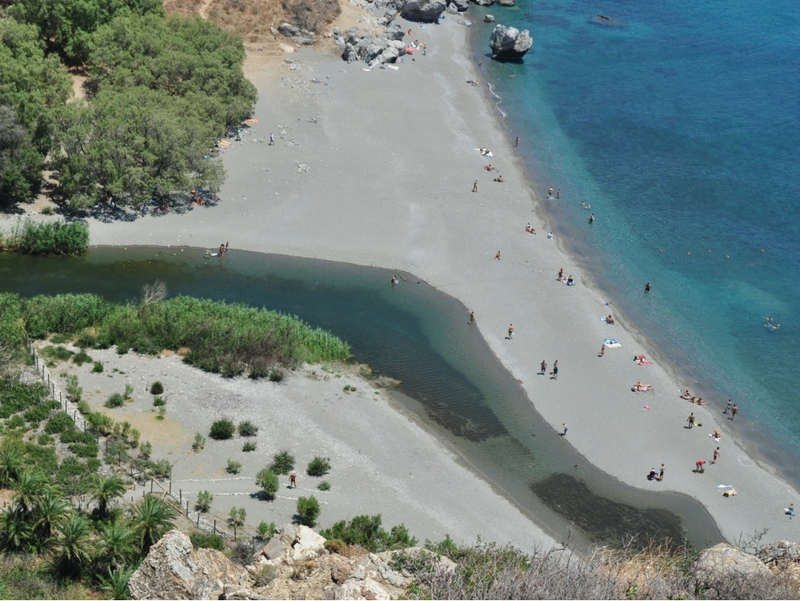 Ammoudi Beach nearby Plakias Vilalge, south of Rethymno. 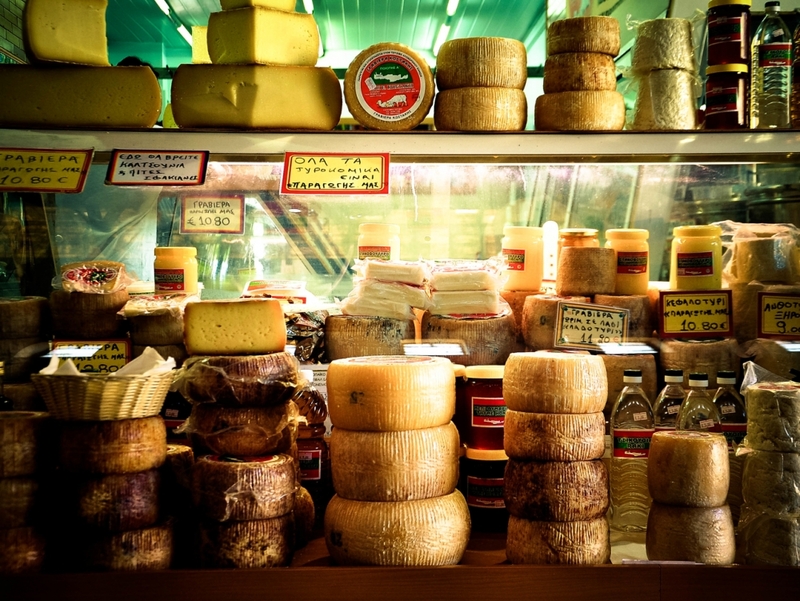 What about food ... say cheese!! 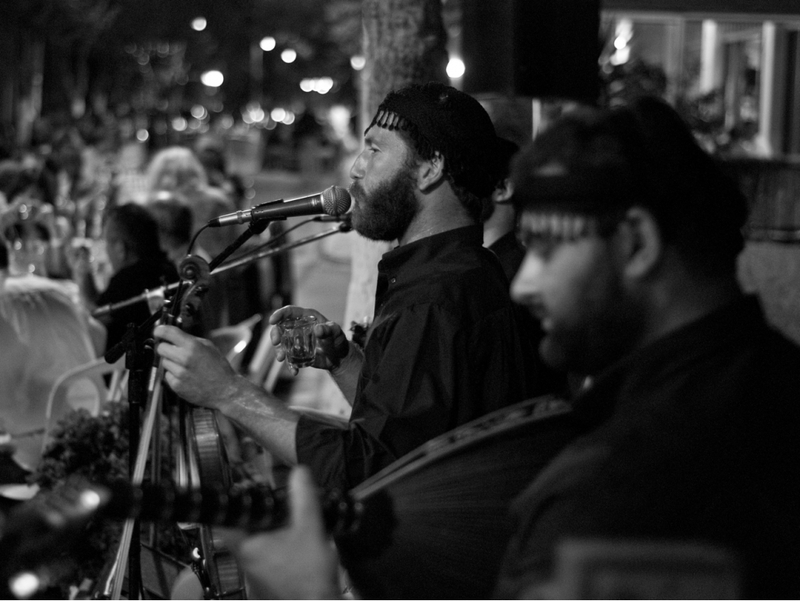 Crete's thriving local music scene continues to spawn a new generation of folk performers. 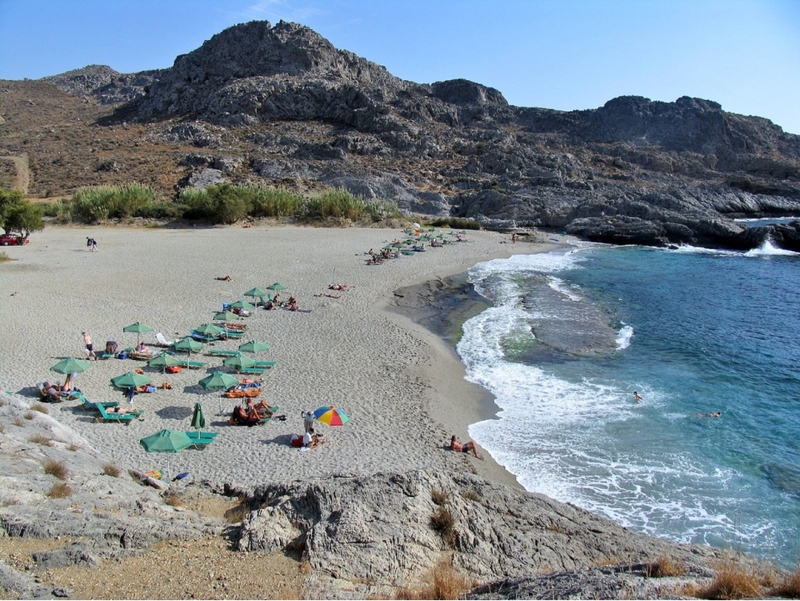 Preveli Beach is one of Crete's most celebrated strands. 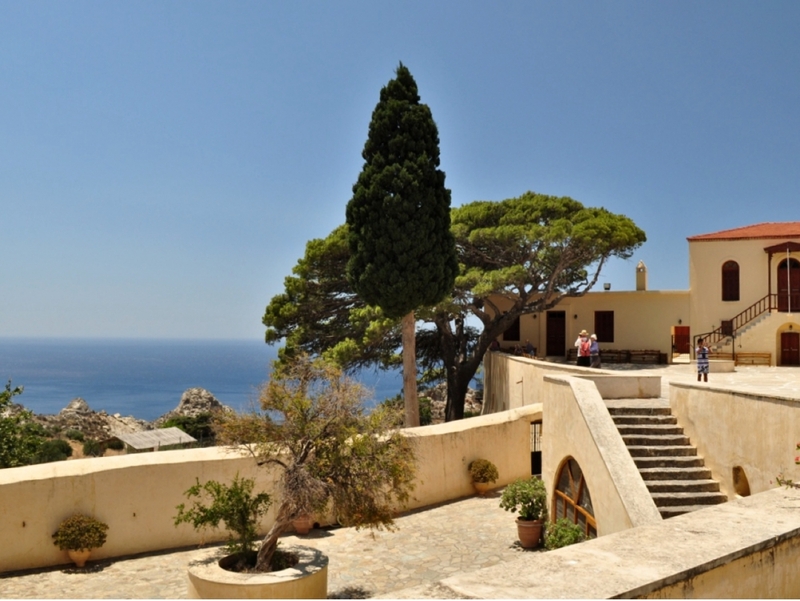 The historic Moni Preveli stands in splendid isolation high above the Libyan Sea. 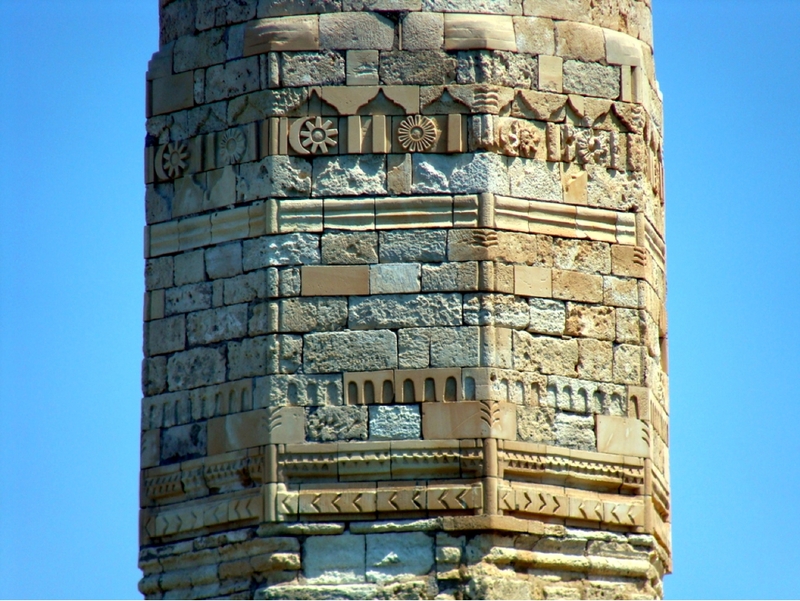 Lighthouse details! 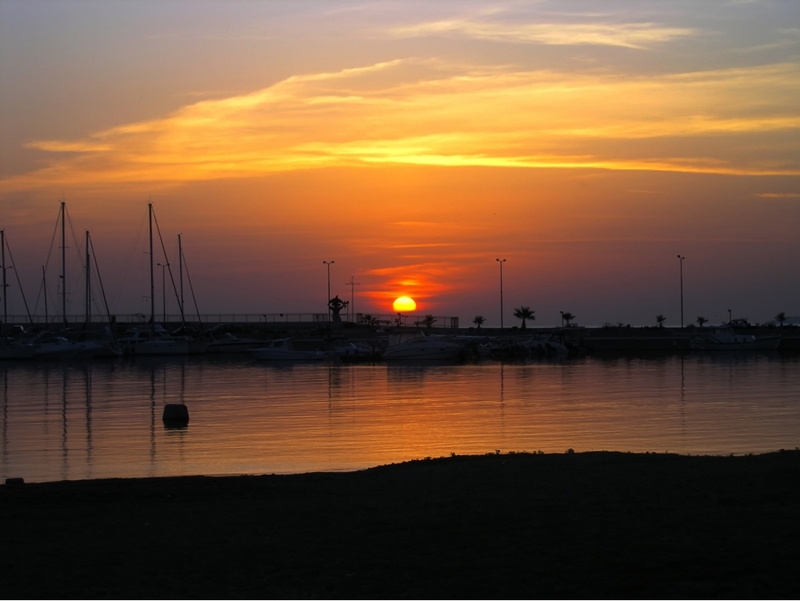 New light ... new day! 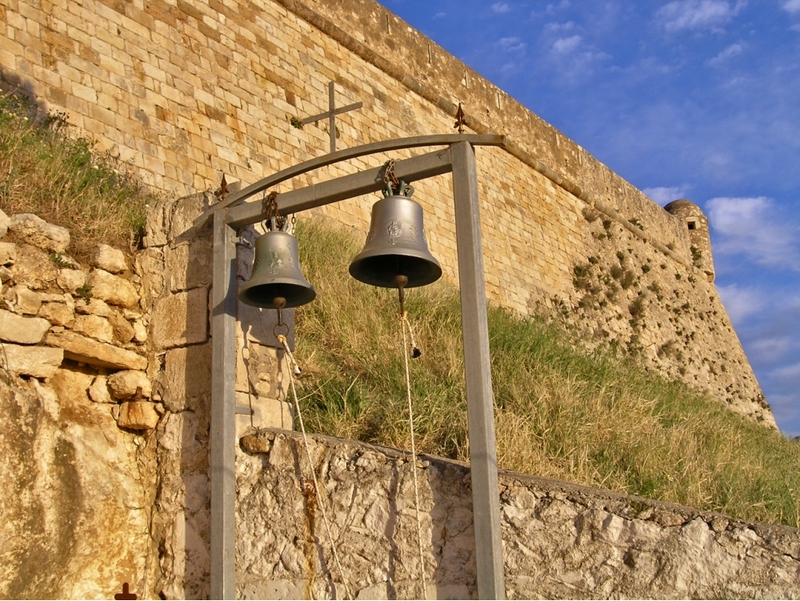 The Fortezza (fortress) was built by the Venetians (1573) to protect the city. 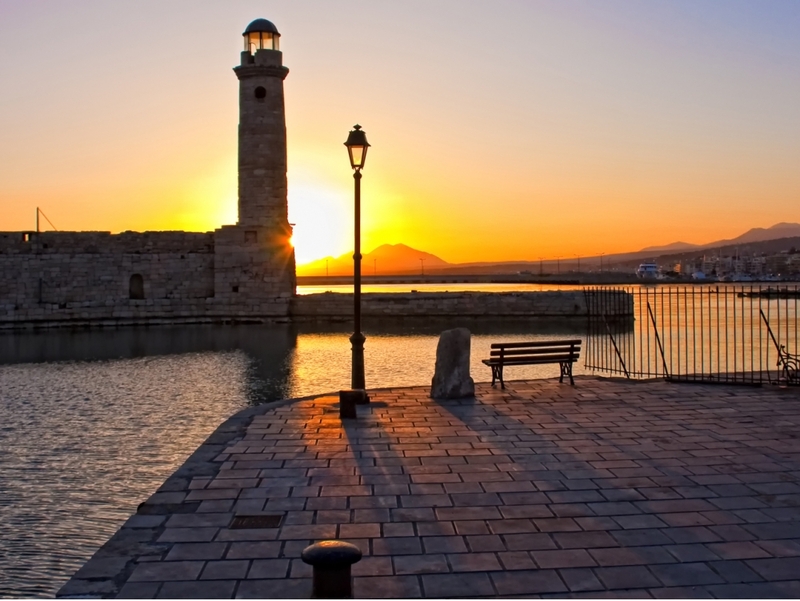 Rethymno combines rarely united features: one of them is the old town's charm and history. 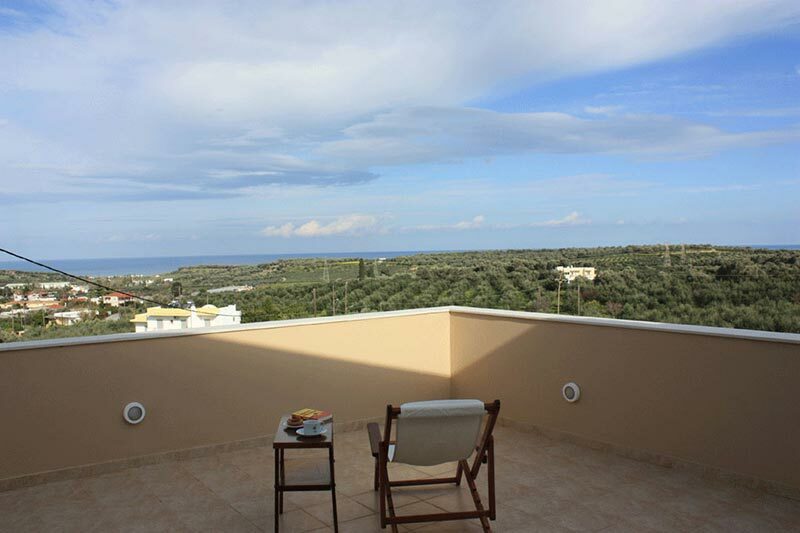 Within 2 km you can enjoy the sun and sea. 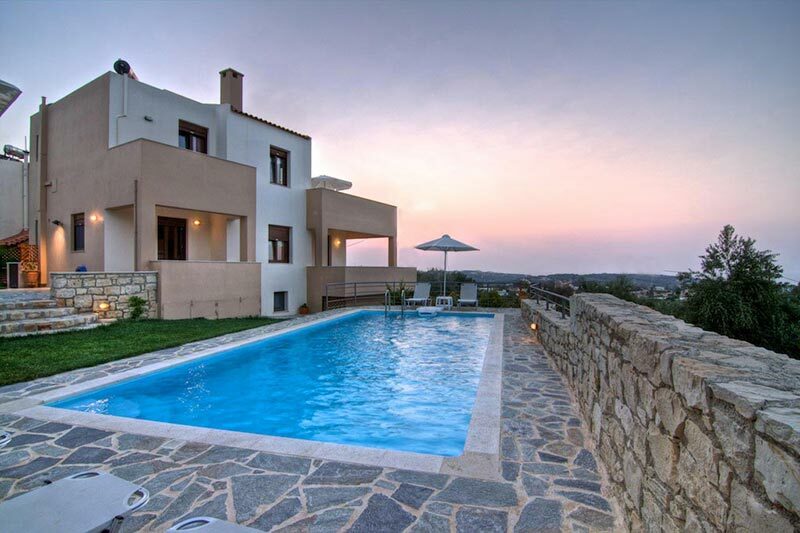 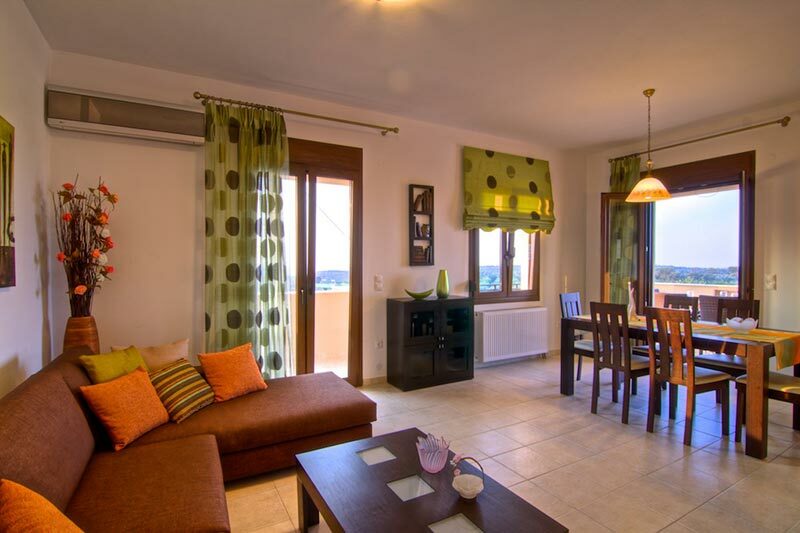 The villa is situated in the village of Agios Dimitrios, with direct access to the city of Rethymno 10km away and 2km from the central axis that runs along the north coast and connects the cities of Heraklion and Chania. 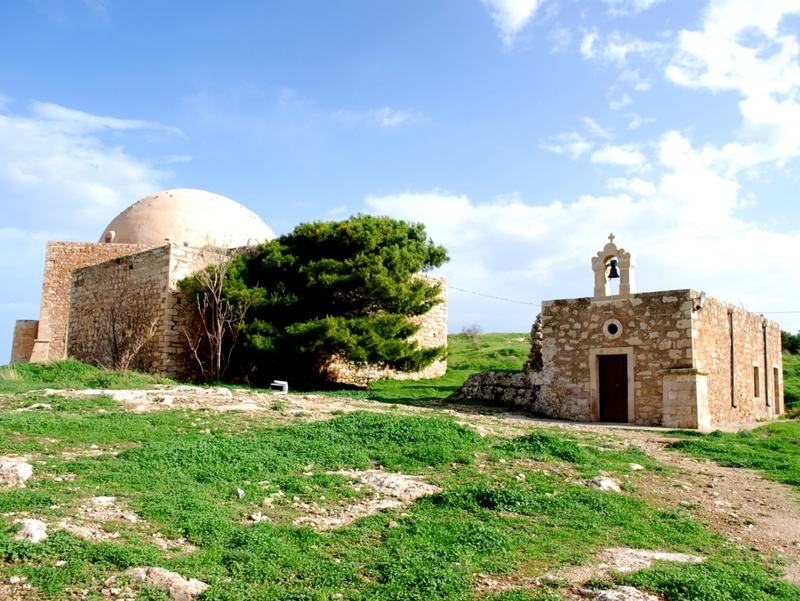 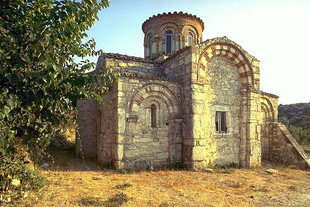 The Byzantine church of Agios Dimitrios, this is a cruciform with a dome dating to the 11th century and is considered one of the most important in Crete. 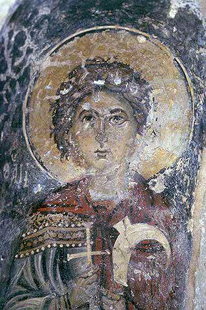 Are restored and preserved an important part of the mural decoration. 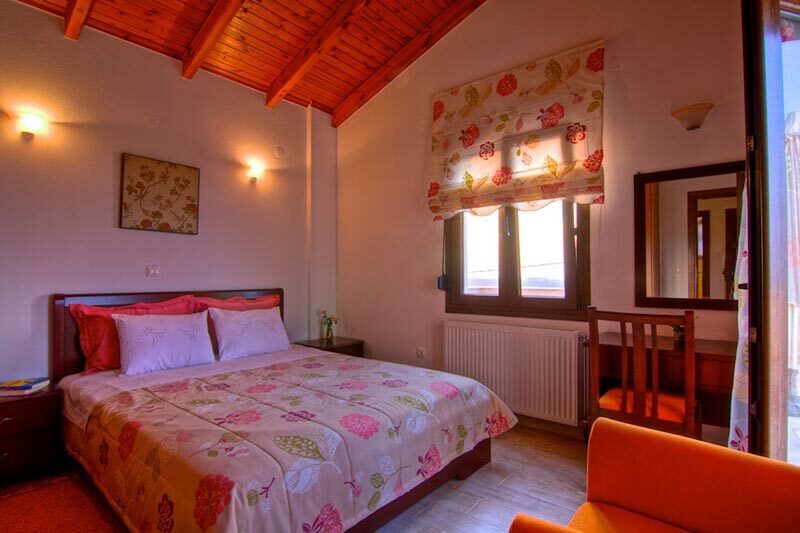 Situated 300 meters from the house there is the Pigi village, where you will find a bakery, pharmacy, mini market, vegetables, butcher, grill-restaurant and cafes. 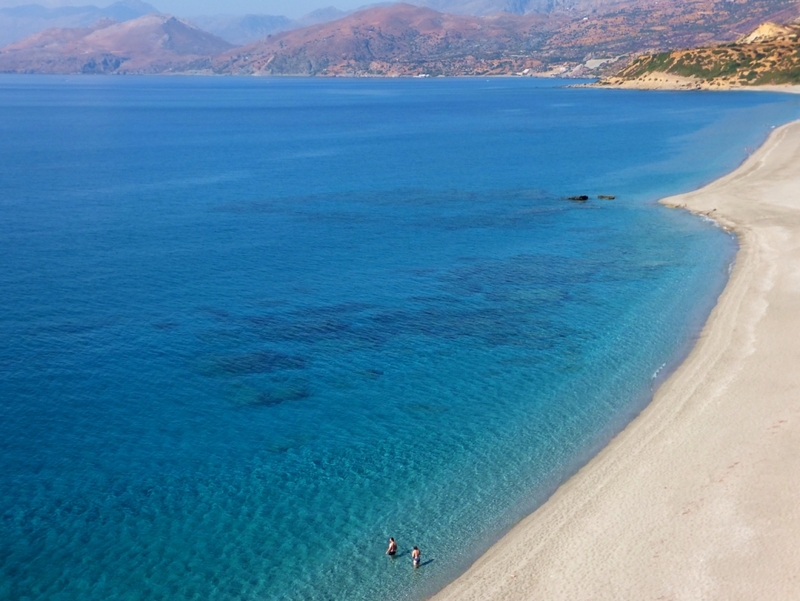 It will take only 5 minutes to get there on foot. 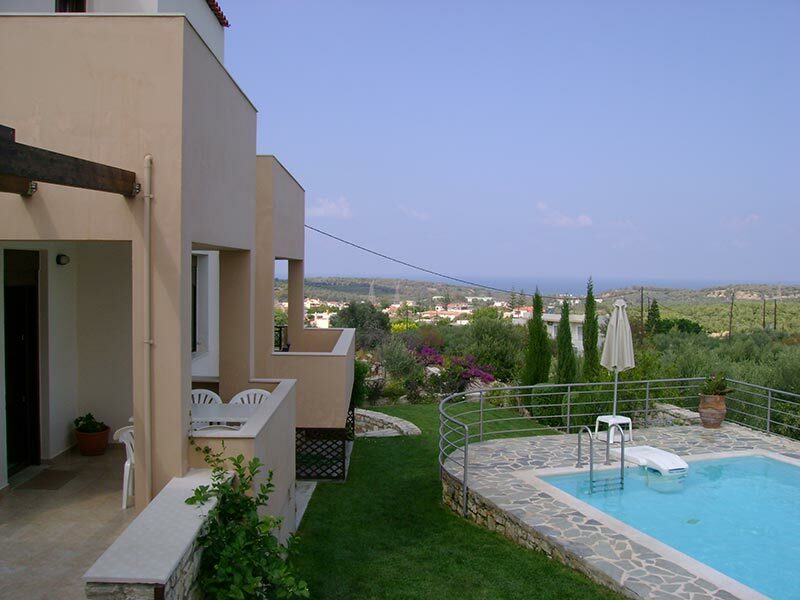 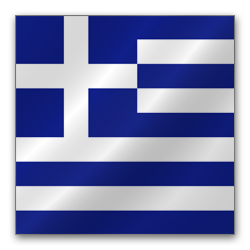 In addition five kilometers away from the villa there is Platanias. 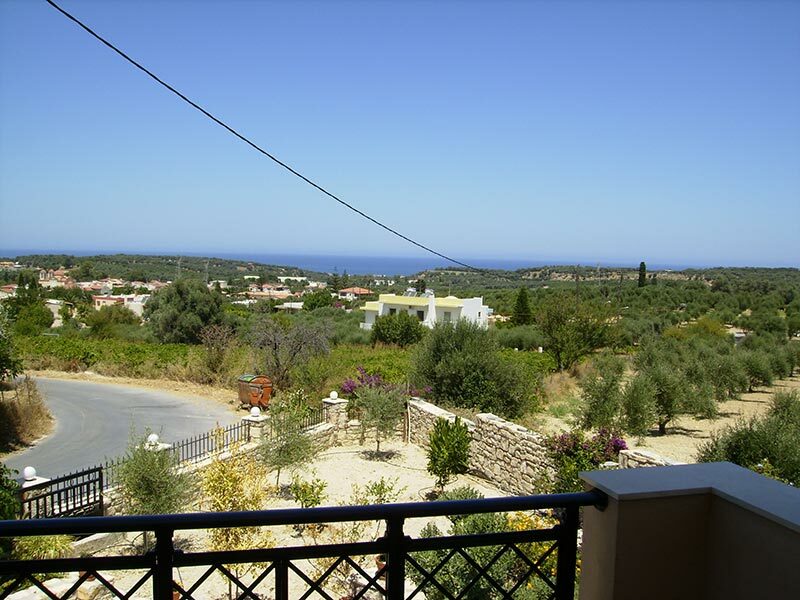 In this village there are many restaurants, supermarkets, many hotels and tavernas and nightlife.